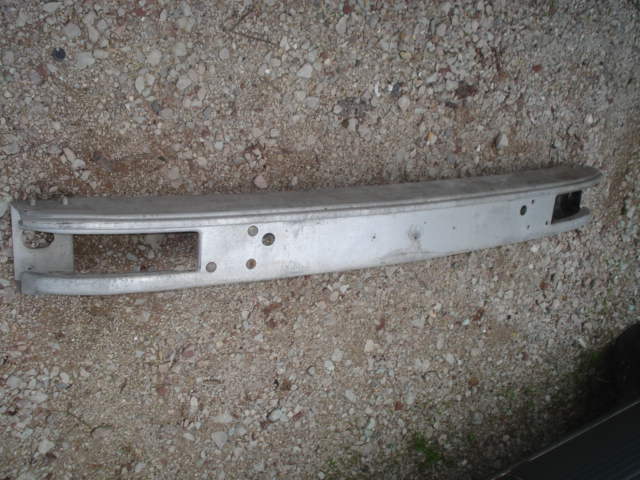 Used replacement front XR4Ti aluminum bumper. this is just for the front aluminum bumper support. Will fit all year XRs.